Happy Pi Day everyone! Today is really an unofficial holiday and is recognized mostly because the date, March 14, when written in numerical form is 3.14 which is the understood short version of the mathematical equation for Pi. Let&apos;s talk about this wonderful equation and...where to get some deals today on Pie! 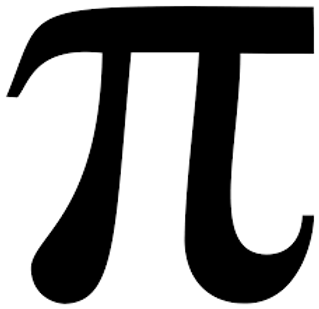 Well besides being the 16th letter of the Greek alphabet, Pi is the numerical value of the ratio of the circumference of a circle to its diameter (approximately 3.14159). Of course, the actual numerical value is infinite and can be calculated some 10 million+ digits (3.14159 26535 89793 23846 26433 83279 50288 41971 69399 37510 58209 74944 59230 78164 06286 20899 86280 34825 34211 70679 82148 08651 32823 06647 09384 46095 50582 23172 53594 08128 48111 74502 84102 70193 85211 05559 64462 29489 54930 38196 44288 10975 66593) - okay, you get the picture. So what about those DEALS on pie? Even if you&apos;re no math whiz, you can still benefit from Pi Day and celebrate - it&apos;s kind of like having your cake and eating it too (except its pie!) 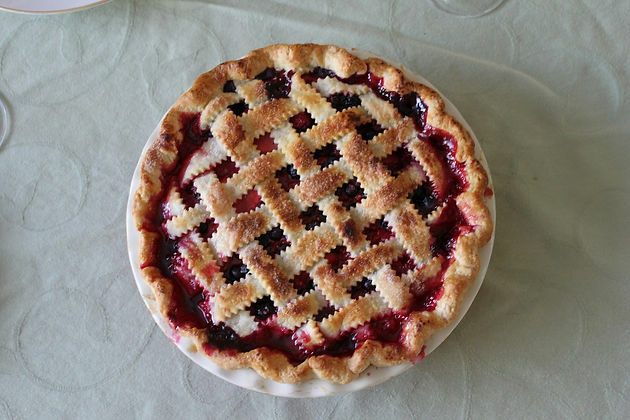 We hope you enjoy Pi Day and as always, thank you for reading and sharing!